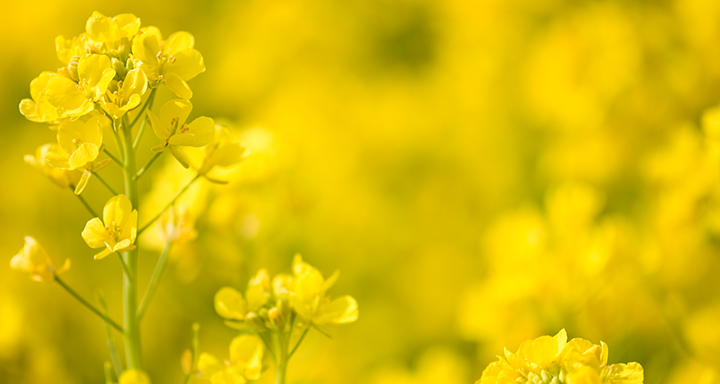 Canola futures were mixed at Friday’s close, with losses in the front months and gains in the new-crop contracts. Bearish technical signals weighed on prices early in the day. Large old-crop supplies, concerns over declining Chinese demand and strength in the Canadian dollar also put some pressure on values. CBOT soybeans were also firm at the final bell, only seeing a muted reaction to the release of a number of reports from the USDA. March canola was down 90 cents at $483.30, May dropped $1.10 to $491.80 and new-crop November was up 60 cents at $499.20.